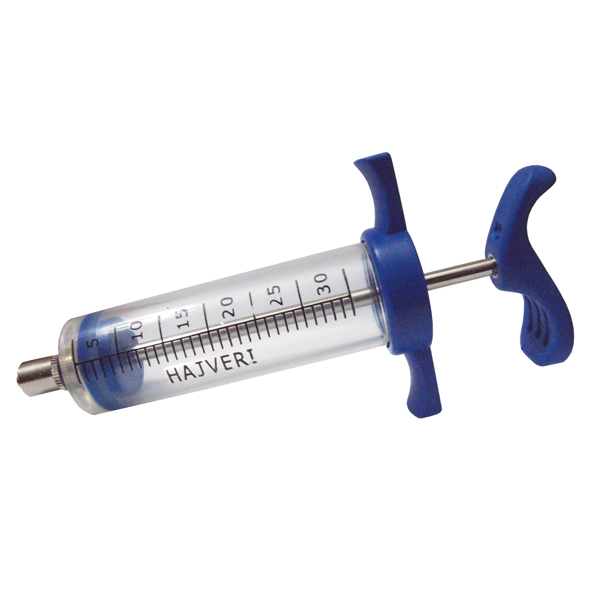 Allows measured feeds/medication, high quality perspex construction, easier on hands, fits all medication needles and Ezy Feeders, includes locking collar to prevent needles or spoons disengaging during feeding/medication. High quality stainless steel construction. Lifetime guaranteed. 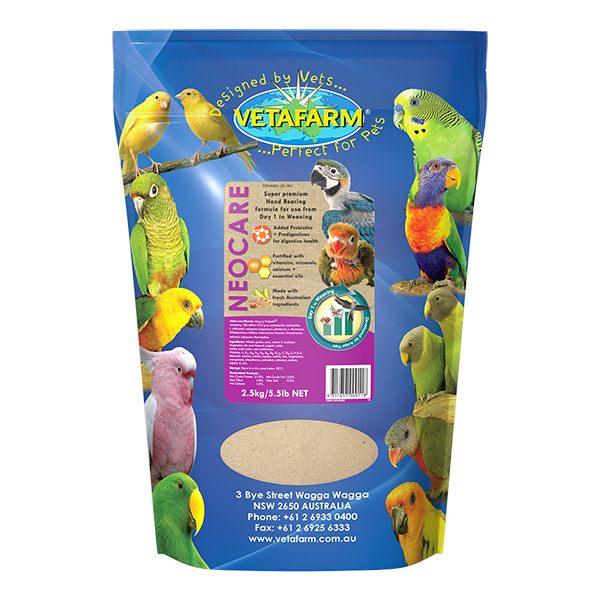 Hand raising or emergency feeding/medication of birds and reptiles. Use as required for feeding. Premium extruded hand rearing formula, ideal from day one. 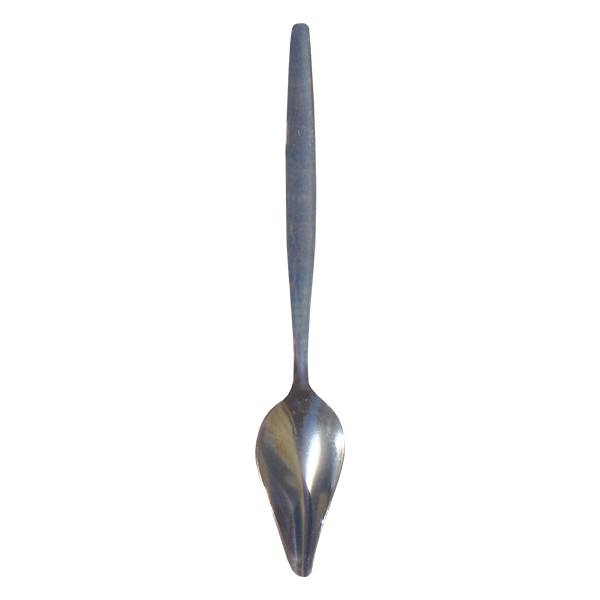 Stainless steel, shaped Feeding Spoon. 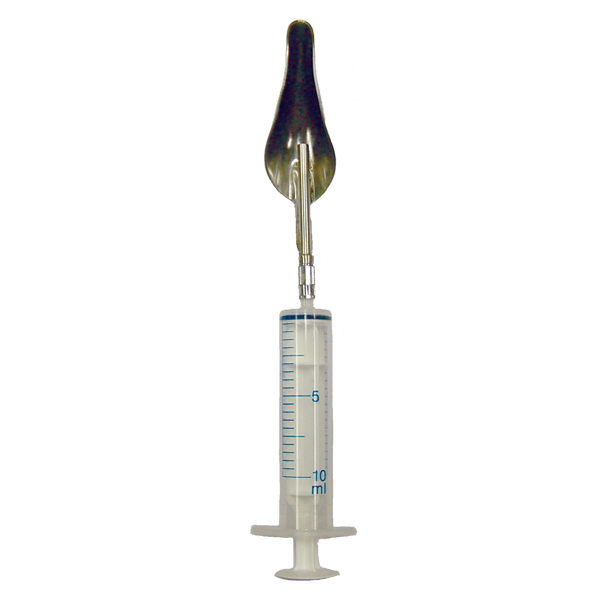 Stainless steel Ezy Feeder with syringe.